Has anybody used UBIFS for their Flash devices instead of Jfss2 ? what are the advantages ? How efficient is it? I saw it is there from Linux kernel 2.6.27.. if anyone has used it please let me know abt the performance compared to jffs2 and how to use it..I would be very thankful to you. .
Re: Has anybody used UBIFS? No dear but UK assignments Help writers share information about UBIFS on their forum you can get more help on that forum relate your topic. Although there is no set of rules of magic and easy to apply for everyone at all times, there are some patterns that psychologists, educators, and experts have observed that are fulfilled and allow us to educate our children so that they feel loved. I have not used. 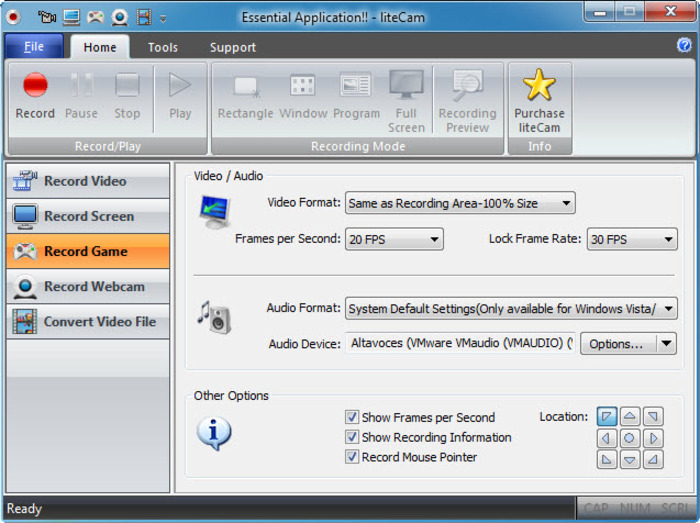 If you want to capture anything from the screen it is best to use Litecam HD for Windows that lets you to capture in a high quality manner. It comes with powerful tools and add effects to the video. Question: how much is 22 plus 3?